Brett Kavanaugh appeared calm during most of the 12 hours of questioning by members of the Senate Judiciary Committee, even when the hearing was repeatedly interrupted by protesters who oppose his nomination. 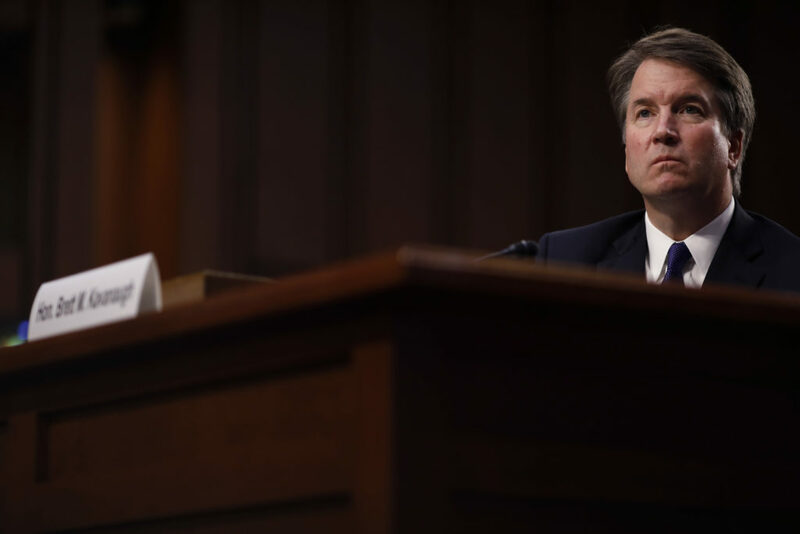 Supreme Court nominee Brett Kavanaugh's confirmation hearings begin Tuesday. Here's a guide to the hearings, and key issues that may come up. A compilation of current information on the who, what and when of President Donald Trump's next Supreme Court pick. Senate Democrats forced a one-week delay in a committee vote on President Donald Trump's Supreme Court nominee Neil Gorsuch. They will now vote April 3. The hearings start at 11 a.m. EST on Monday, March 20. Watch live on this page. Supreme Court nominee Neil Gorsuch's writing has been described as witty, accessible and appealing. He also has a penchant for narrative, experts say.